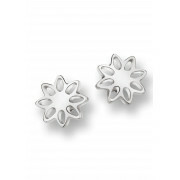 A stunning pair of silver plated floral shaped earrings from Newbridge. 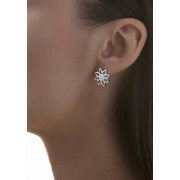 This fabulous anti-tarnish pair has titanium ear posts and butterfly backs. 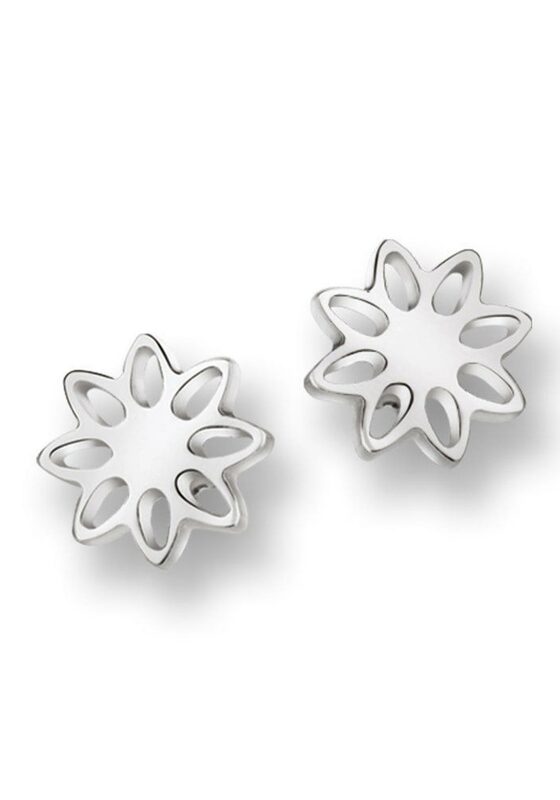 A delicate pair that are so feminine and romantic. They will make a wonderful gift.